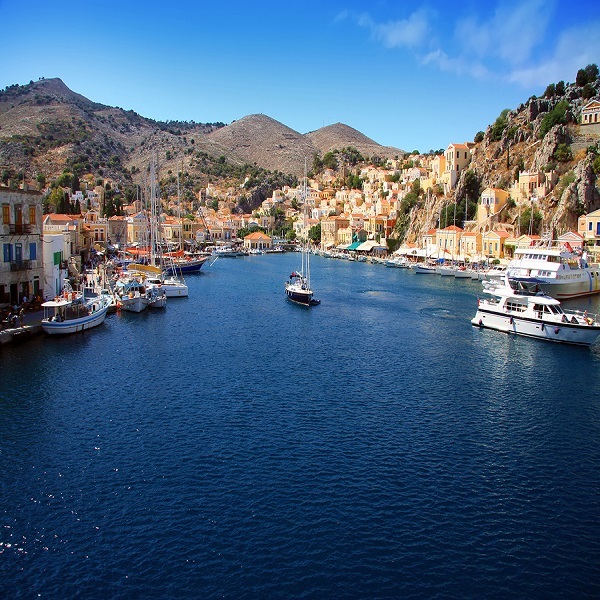 Explore the ancient city of Athens and the historic ruins of Olympia before sailing to relax on the beaches of the resort Islands of Santorini, Mykonos or Corfu. 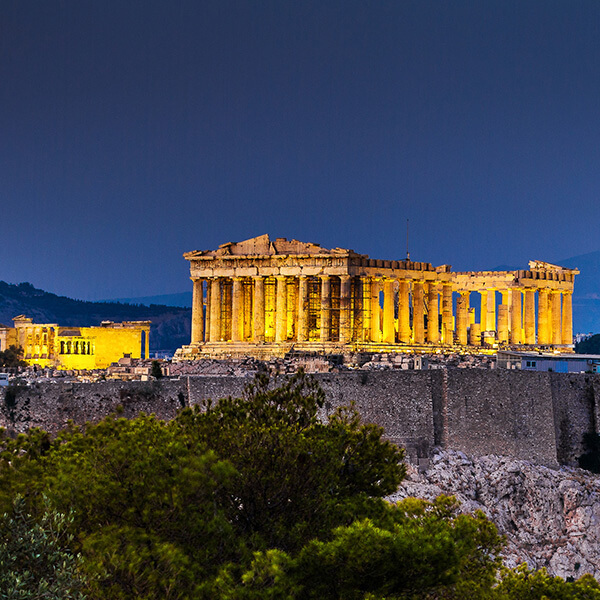 Called the cradle of western civilisation, Greece’s philosophers echo through ages. 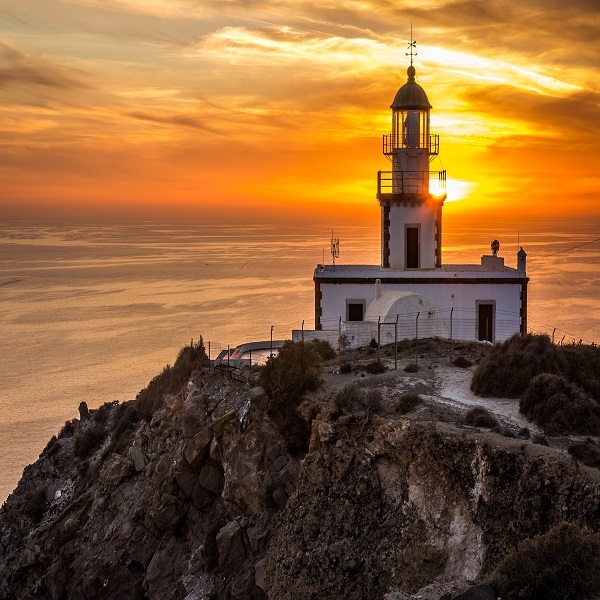 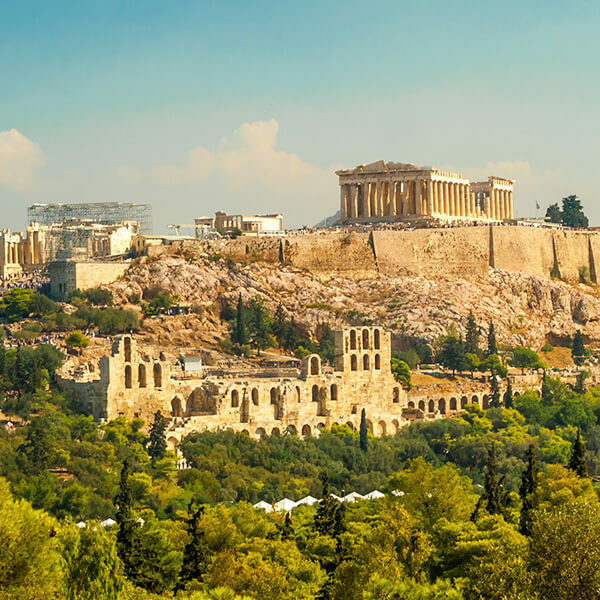 Discover the fascinating history by visiting the Acropolis in Athens, then sail to one of the picturesque islands dotted on the Mediterranean and Aegean Seas, and savour the incredible sights and culinary experiences. 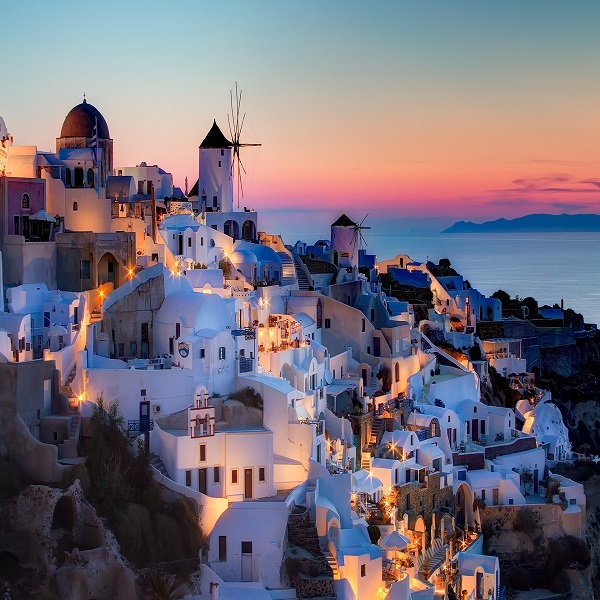 Greece is a dream destination for every world traveller.